Throughout May, Mike Brampton will be getting on his bike again with special guest Margie Scherk, taking on a challenging three week self-supported CPD/teaching tour in aid of Cats Protection. 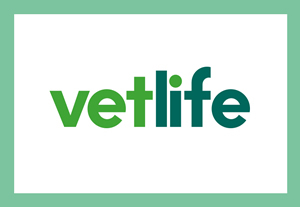 It’s not just our chosen charity who benefit… teaching sessions in Blood Pressure, Capnography and General Anaesthesia can help your Practice Vets, Nurses and Charity Workers. We will be getting in the saddle pedalling to your practice and will work for a couple of hours with your staff. We would then either ride on to our next destination, or we can do an evening lecture for your staff and/or the local practices. You set the topic, we deliver! Everything is open for negotiation and if your desires overlap our experience and you are paying, we will do it.